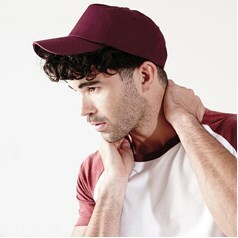 Headwear and hats of all descriptions can be found within this section of our site. 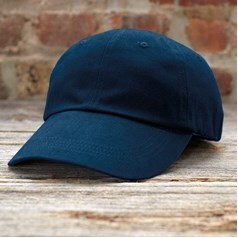 Whatever the time of year, if you want a hat as a fashion statement, to keep you warm or as a promotional tool for your business you are sure to find what you are looking for on the JKL Clothing site. 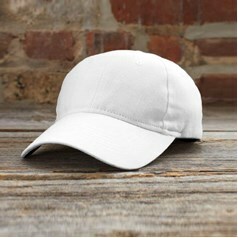 Typically a clothing item that is best suited to embroidery all our hats and caps can be logo'd up so that you can promote your brand or business in a professional and often fun way. 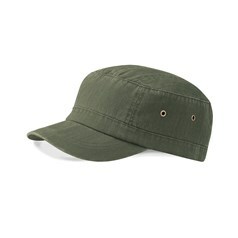 Our selection includes men's, women's and children's, hats, caps, snoods and other headwear items. 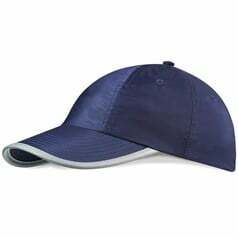 Our embroidery machines are the very latest in up to date technology and we have a full range of cap frames to make your embroidery logo stand out and look professional. 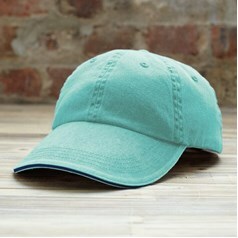 Casual hats can be used to keep a head warm, cool, protected from the sun or the rain and can provide a shield from sunlight to avoid glare. 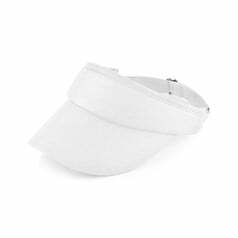 Designers have enjoyed playing with this functional item to produce a variety of styles that can be a fashion statement as much as a fit for function piece of clothing. 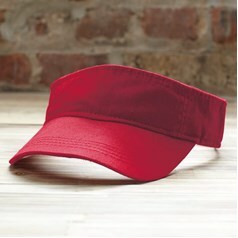 Out of context, many hats used in sport situations can look quite funky and eye catching. 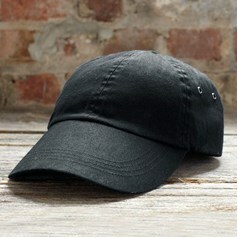 Beanies are always handy as they can fit under hoods of jackets whenever extra warmth is needed. 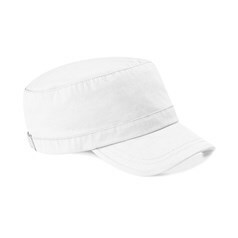 Baseball caps look trendy and prevent sun glare and outback hats and bucket hats can also protect the neck from UV rays. 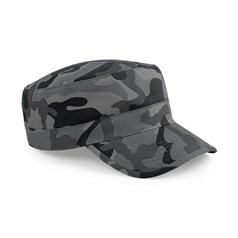 Mountain caps can shield the eyes and offer ear protection too. Toggle-tie neck and head warmers are fun and functional and Peru hats, Morfs and balaclavas all have distinctive looks. 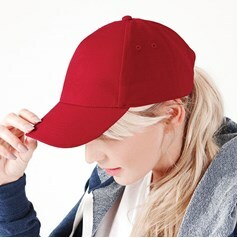 Peak lengths and crown shapes mean that even similar designs have subtle differences so you will be spoilt for choice but once you have decided on style, design, fabric and colour you should have your ideal headwear to keep you warm and looking cool. Match it with gloves and a scarf for wear in colder weather to make sure your extremities are protected and you can enjoy the outdoors.